Cleanest car in town every time you Bubble Down! Want Free Stuff, Deals & Discounts? Fill out this survey and let us know how we're doing. What day did you visit? What time did you visit? Which wash did you use? Rate the following on a scale of 1 (lowest) to 5 (highest) stars. 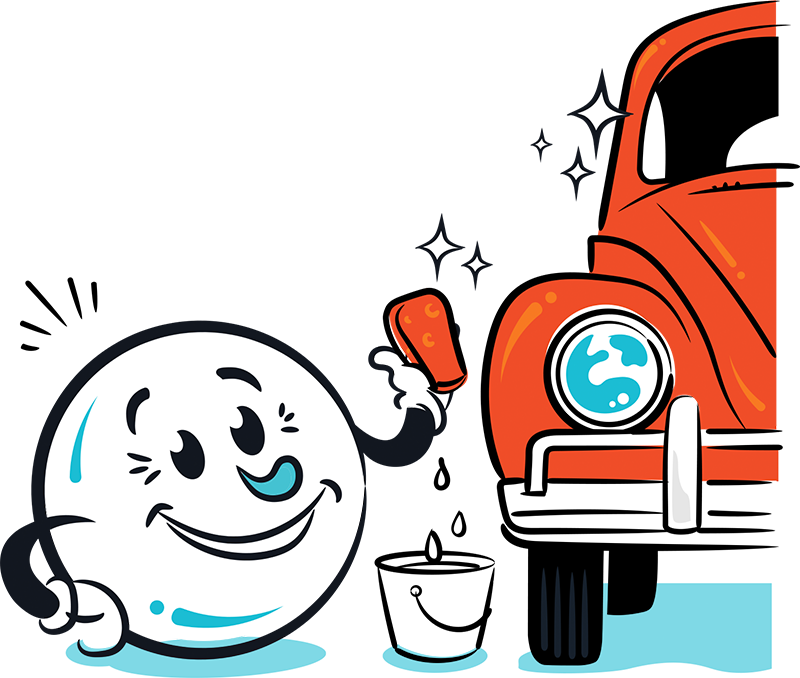 Please rate the exterior cleanliness of your car. Please rate the cleanliness of our facilities. Please rate the quality of our vacuum facilities. In your own words, what can we do better? Would you like a team member to contact you today? Which method would you prefer to be reached at?